From November, Ryanair customers with non-priority seats will only be able to take one “small personal bag” on board and pay an extra €8 ($9.4) for to bring another carry-on bag. Italy’s competition watchdog, Antitrust, is investigating the budget airline over this controversial charge. It said the baggage charge should be included in the ticket price, as it would distort the final price of the ticket otherwise. 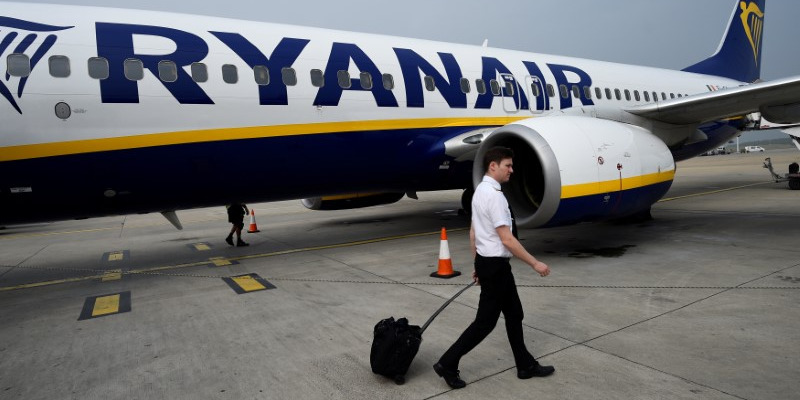 Italy’s competition watchdog is investigating Ryanair for potentially distorting the airline market by charging for carry-on baggage.